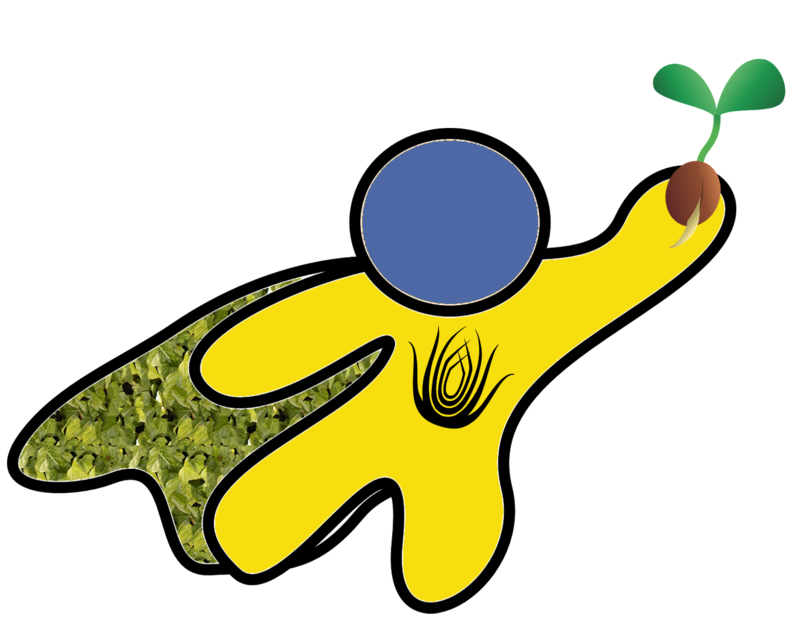 Your child will follow in the footsteps of Captain Plant-It and the Plant-it-teers to discover how he/she can help the earth and all of the flora and fauna found within. Camp attendees will develop an appreciation for nature through games, play, exploration, and investigation. This camp week involves splashing in ponds, digging in dirt, hugging trees, and sowing seeds while experiencing how nature is an important part of all of our lives. Each day includes a hike, nature play, journal writing, art activities, games, snacks, lunch, and science activities. Sessions will take place in the education classroom, Powell Gardens’ themed gardens, and the Byron Shutz Nature Trail. This camp is designed for children going into first and second grade this fall. Limited to 15 students. Daily aftercare is available Monday-Thursday until 5:30 p.m. for $10 per student per day. Plant It! Pick It! Eat It! Join the Powell Gardens team to learn about vegetable gardening and harvesting. Children attending grades 3-5 this upcoming fall, who are interested in learning about how produce is grown, harvested, and prepared, can join us for this week-long day camp. Each day will have a theme inspired by what comes out of the garden. Participants will learn about the origin of particular foods, how seeds are grown into vegetables, how to identify when it is time to pick particular items and will work in teams to make one recipe each day. 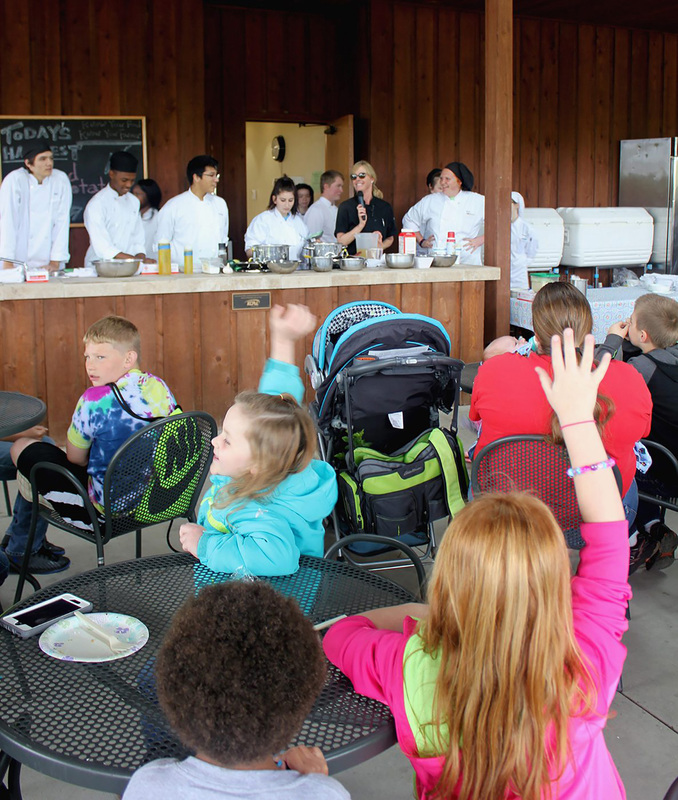 Students will receive instruction from a professional chef and Powell Gardens docents on proper kitchen techniques including knife skills, measuring, sautéing, and mixing. Each day includes a nature hike, snack and lunch, journal writing time, recipe brainstorming session, games, and nature play. Sessions take place in the Heartland Harvest Garden and in the education classroom. Limited to 20 students with accepted applications.